Farewell to the iconic Riot Games fist. Most League of Legends fans have probably memorized the intro to many of Riot Games’ videos. The iconic hand that punches the screen has been ingrained to players’ minds for years. 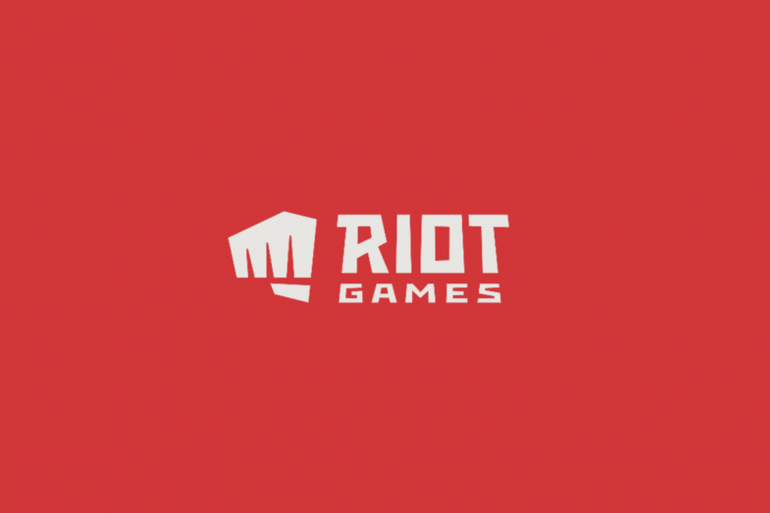 It looks like Riot Games is changing up its branding for the 2019 year, however. The company is sporting a brand-new logo on its official website. People noticed that the logo had changed when Riot Games’ Twitter account had a new profile picture this afternoon. Its support and career Twitter accounts also changed their profile pictures as well. Mel “Swimbananas” Capperino-Garcia, a Riot recruiter, tweeted out a picture of the brand-new logo as well. The logo has been simplified a lot. The actual fist is not as mangled-looking or complex. The text has been made a lot more minimalist—Riot has opted for a basic, blocky font instead of the tangled text of before. The fist is also not a part of the wordmark either. The community has had mixed reactions to the change so far. On the League of Legends subreddit, many say they prefer the old logo. 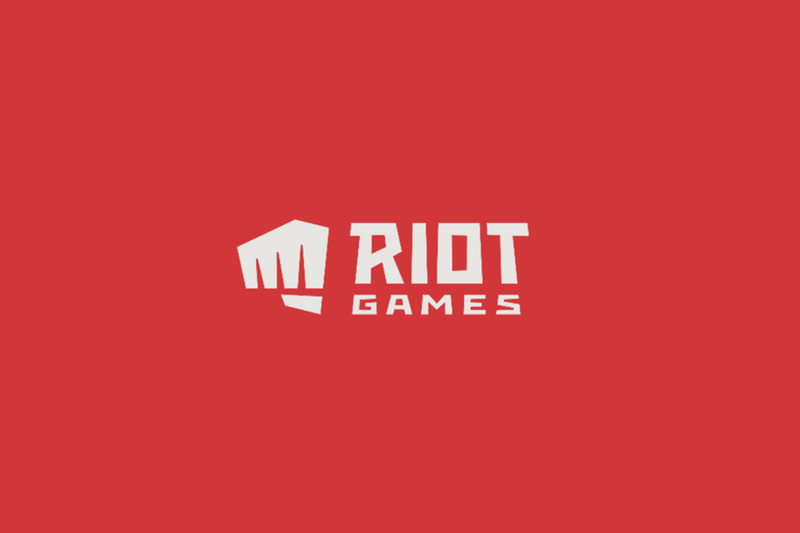 Some said that this was Riot’s attempt to modernize the logo, which is true since many logo designs are minimalist and easy to read. The old logo has been in use since the video game company was founded in 2006. Riot has yet to release a statement about the logo change.